The Gas Safety Co is located in Penarth, on the outskirts of Cardiff and covers Cardiff and the Vale of Glamorgan. 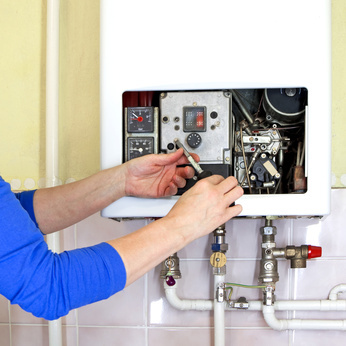 Owned and managed by Vince Gauci, a fully qualified Gas Safety inspector with many years of experience maintaining, installing and inspecting domestic gas appliances, you can rely on a safe and professional service. He prides himself on offering a friendly and personable approach to the work he carries out and comes highly recommended by many previous and existing customers. If you are a landlord and have properties in Cardiff and the Vale that need Landlord Gas Safety certificates, please get in touch using our Contact Form or give us a call on 07855 965774 to arrange an inspection. A member of the Gas Safe™ Register, all our work is carried out to the highest professional standards with safety being paramount. 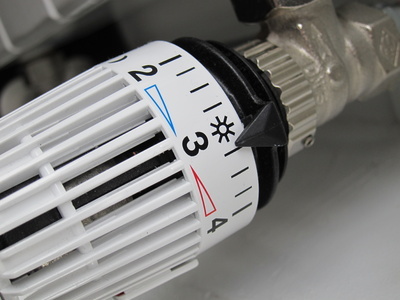 All landlords are required by law to ensure that their rented properties have regular checks of their gas appliances, and to ensure they have up-to-date copies of a valid Landlord Gas Safety Certificate. 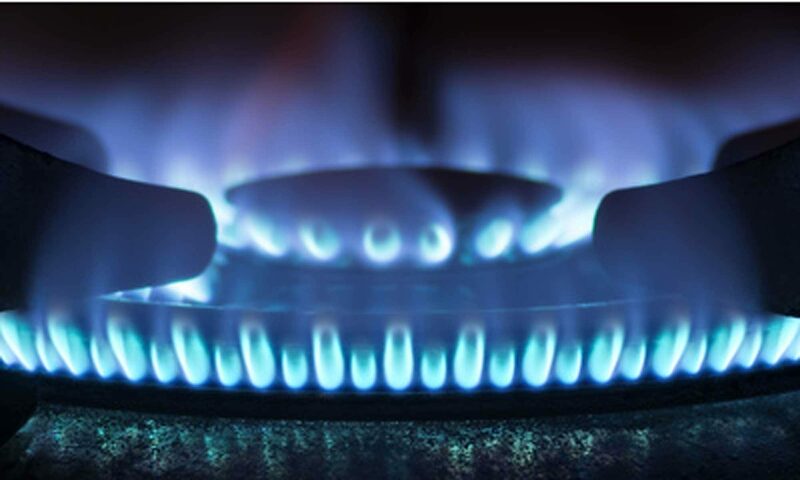 The Gas Safety (Installation and Use) Regulations state that landlords must only use a Gas Safe registered engineer for their maintenance and safety checks on gas equipment they own and provide for tenants use in domestic premises. The HSE advises that you check that the Gas Safe registered engineer is competent to work in that specific area. This is clearly marked on the back of the engineer’s Gas Safe Register registration card. 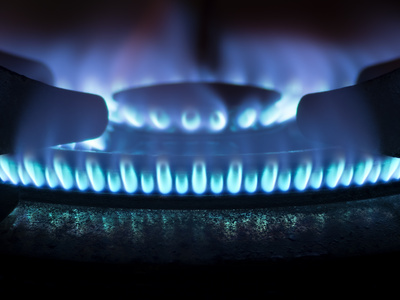 The Gas Safety Co is able to carry out these inspections in the Cardiff area and provide you and your tenants with the required Landlord Gas Safety Certificates and the peace of mind this provides. Our service is friendly, professional, affordable and we are proud of our personal approach to all customers – from 18 to 50 Plus and beyond. Order a Landlord Gas Safety Check using our online form today for a special offer price of only £45. Or quote ‘Website Offer 18′ if telephoning to take advantage of this great offer. Why not drop us a line now and we’ll book you in for a Gas Safety Inspection at your convenience? Contact Gas Safety Co if you’d like us to carry out a Gas Safety Inspection and issue a Landlord Gas Safety Certificate for your property. Simply Call 07855 965774 or fill in the form below and we’ll get back to you as soon as we can. Contact Gas Safety Cardiff using this form..